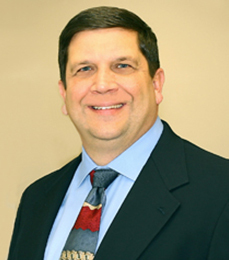 Dr. Jeffery Dunkelberger is a board-certified osteopathic physician. He has been working with patients since 1995. His practice joined FPC in June 2013. Dr. Dunkleberger was raised in Mt. Carmel, Pennsylvania. He served four years as an enlisted member of the United States Air Force and four years as a medical officer in the United States Army. He also served as an Army doctor for three years at the Carlisle Barracks in Carlisle, PA. Currently, Dr. Dunkelberger is a member of the PIAA sports medicine staff and serves as team physician for the East Pennsboro area school district. Dr. Dunkelberger is married with two teenage children, and enjoys spending time with his family, running, and golf.